One of our rabbits, Jovi, rules the house. Pretty Bun Bun. What breed is Jovi? 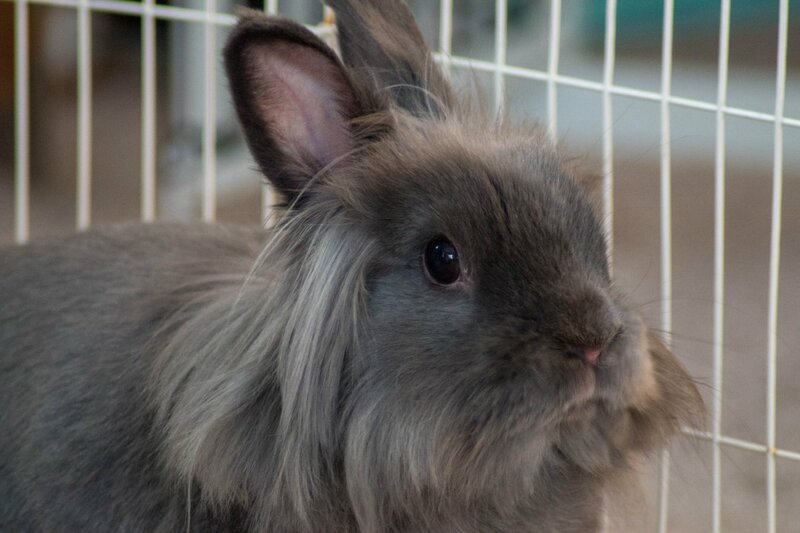 such a hairy bunny! haa nice one! All times are GMT -7. The time now is 09:49 PM. | See also: NikonForums.com, CanonForums.com part of our network of photo forums!